hard drive and computer's overall performance by optimizing file system. Disk Defragmentation makes your hard disk do extra work that can slow down your computer. Removable storage devices such as USB flash drives can also become fragmented. 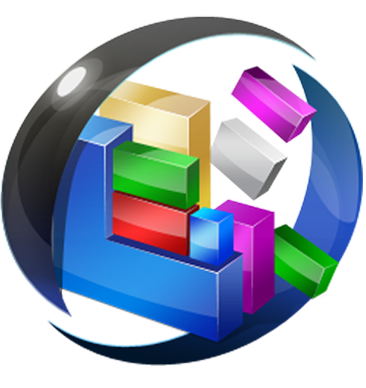 Disk Defragmenter feature rearranges fragmented data so your disks and drives can work more efficiently. With disk Defragmentation feature you can also analyze and defragment your disks and drives manually.